Bring your roof back to life with LeafVac Roof Repairs and Restoration! A faded and worn out roof makes a property look old and unnatractive. 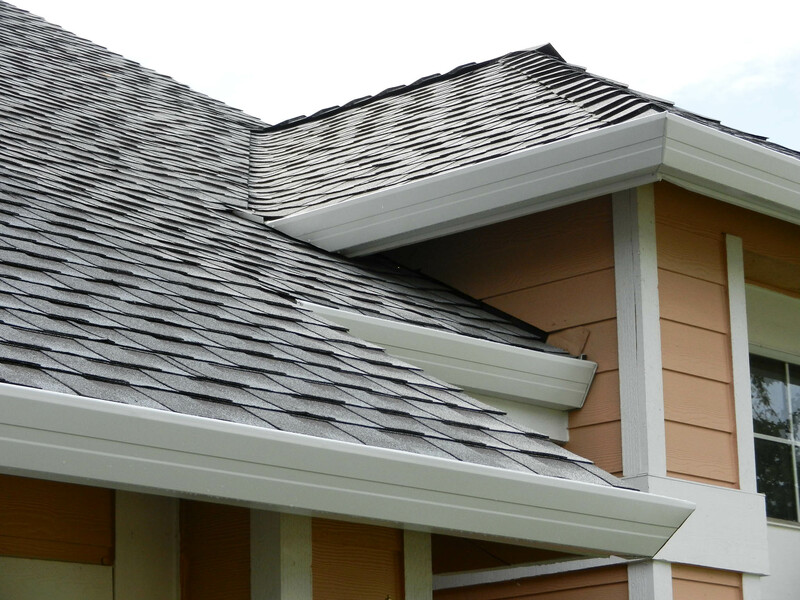 A high-quality roof restoration can immediately transform your home’s external look by giving it freshness it earlier lacked. So, if you’re tired of constant leaks, noise or repairs – We can help! LeafVac is the leader in the competitive field of roof repairs and restoration in Melbourne. We are considered as the respected and reliable specialist when it comes to roof repairs and restoration for domestic and commercial facilities in Melbourne. We pride ourselves in using the highest quality material and state-of-the-art technology which goes hand in hand with our high quality roof repair and restoration service and guaranteed customer satisfaction. We are a professional team of tradesman who aim to deliver premium roof repair and restoration services to all homes and offices without any hidden cost or agendathroughout Melbourne. We ensure that the job is completed to the highest possible standards and is done correctly the first time. The roof is one of the most important elements of your property and it should be serviced only by qualified specialists. With us, you can have peace of mind as we are professional roof restorers, we are a fully licensed and insured company and all our services come with guaranteed high quality end results. Our highly proficient workers promise customer service that’s second to none. Don’t let the minor repairs turn into major restoration needs. Let LeafVac help you protect the roof over your head.